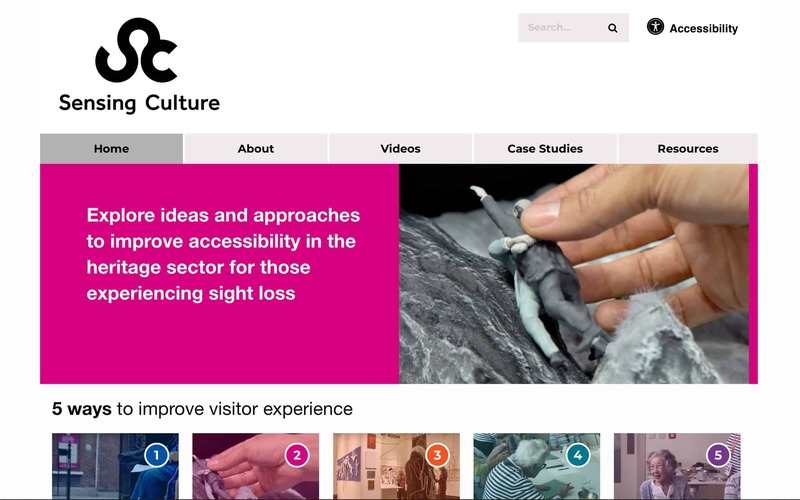 We launched the Sensing Culture website in summer 2018 to showcase the HLF funded accessible heritage project lead by The Royal National Institute of Blind People (RNIB). 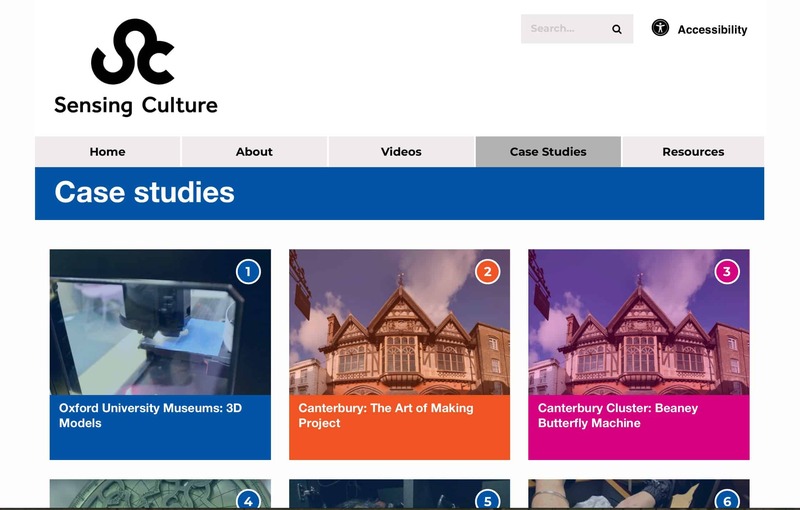 The Sensing Culture project involved RNIB working with four museums and heritage sites (Oxford University Museums, The Beaney, Canterbury, The Conan Doyle Archive, Portsmouth and Lewes Castle) across the South East to enable blind and partially sighted (BPS) people to increase their independence when visiting. 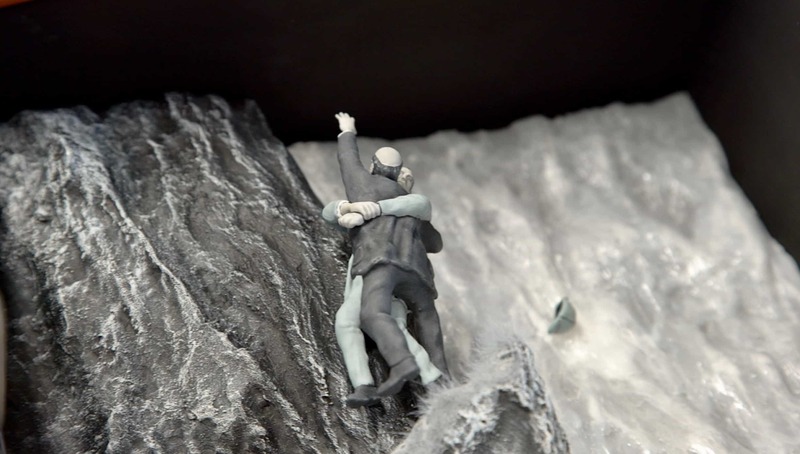 The pivotal idea was to connect people, ideas and resources. 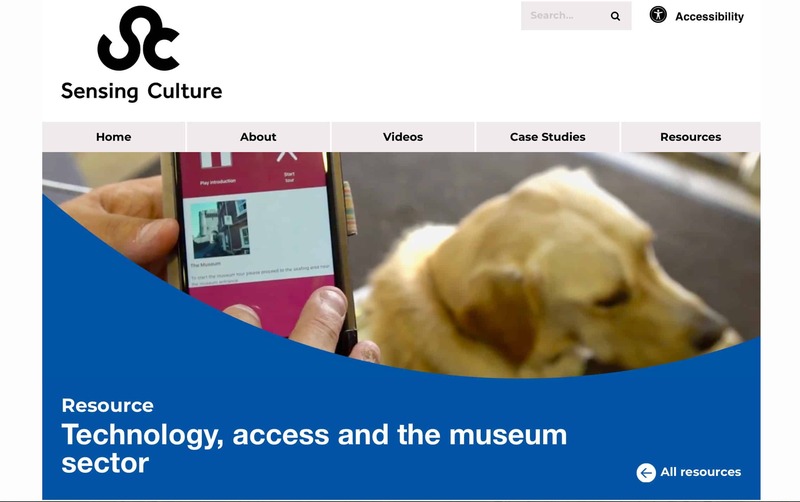 Each partner planned and delivered a different approach to introduce new ways to enable people with sight-loss to access their heritage.